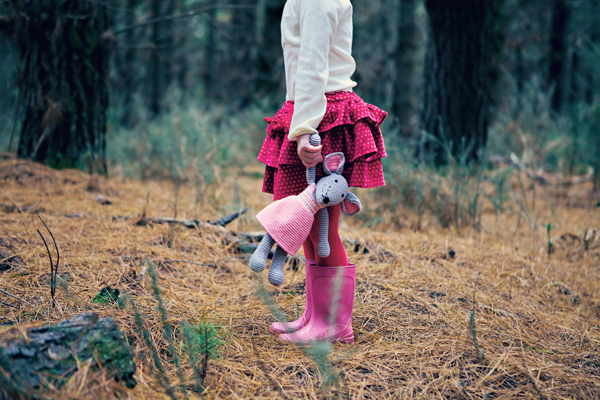 FK chats to Rebecca of adorable keepsake children’s label La de dah kids, who debuted at the recent Melbourne Markets! Tell us a bit about La de dah kids and what we can expect to discover? Starting out small we hope to offer a vast selection of handmade and/or quality items including textiles, soft furnishings and toys. 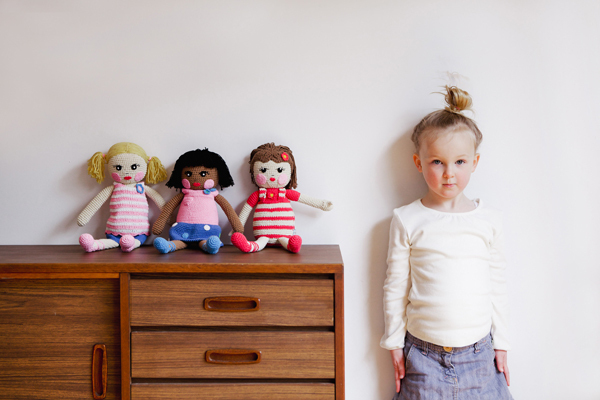 We aim to provide well-designed, affordable keepsake toys and bedroom décor items that will be around to pass down the family tree for many years to come. 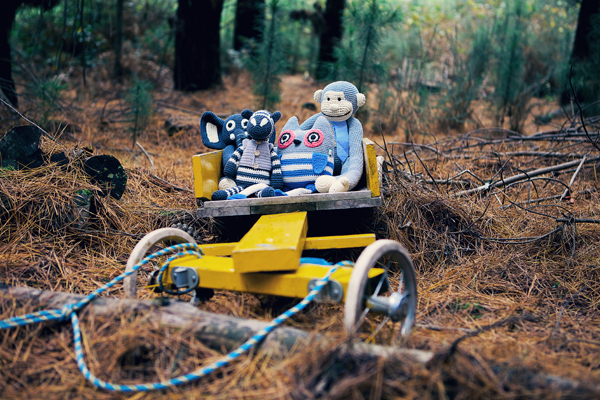 Our products are tailored towards both children and the child at heart, lovers of the quirky and unusual, and anyone who reaches out to the amazing world with imagination, wonder and creativity. What is your background and how did you get started working in the realm of Children’s toys and decor? I have always had a love for childrenswear. I had a sister that was 10 years younger and I love playing dress ups with her. I used to make clothes for her and she would model them this began from a very early age. I then went on to study BA fashion design at Rmit University. My love for childrenswear grew. I loved the creative freedom it gave me with so many different mediums. I then worked in London for a great childrenswear design team where I was sponsored to stay. The design director and team where amazing I believe that it gave me great fundamentals for a design career in childrenswear. I then came back to Australia worked various buying roles in childrenswear and after my second son was born I saw a gap for well designed quality toys and La de dah kids was born. It may sound a little cliché but my biggest inspiration is my children. From there imaginative role playing to beautiful bedtime stories. It all inspires me. Children’s books are also a huge influence. The illustrations are often amazing and transport me off into my own tangent of creativity. My workspace is a small corner in our spare room. It did start out on the kitchen table. There is a lot of time that goes into the creative process. We do two ranges a year. I start with a theme or mood for the season and then this sets the scene for the new season characters. I then begin with cad illustrations that I create in flat designs done on the computer and then I begin the process of sampling the designs in calico first to get the leg body and arm etc proportions right. Samples are then made in crochet to get the finer details correct like facial expressions etc this can some times be the most time consuming part. What looks good on paper doesn’t always transform to 3d. Lab dips are then done to our chosen colour palette for the season. Work life balance is a huge one – especially with having two small children still at home and only myself in the business. But whilst it is the biggest challenge it is also the biggest advantage I get to see my boys grow up while creating a business I feel very passionate about. What can we expect to see from La de dah kids at this Summer? We have some great new products. 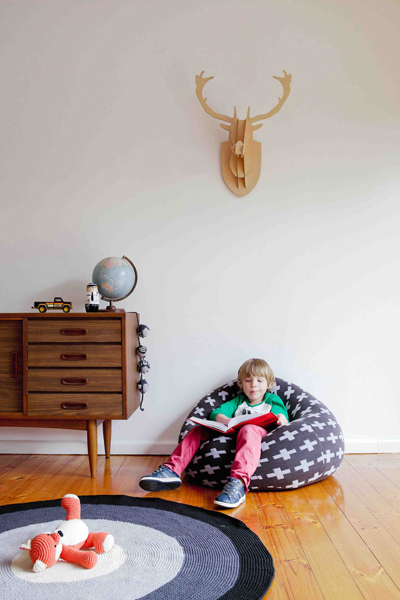 Knitted beanbags which look great in a reading nook or in a child’s bedroom. 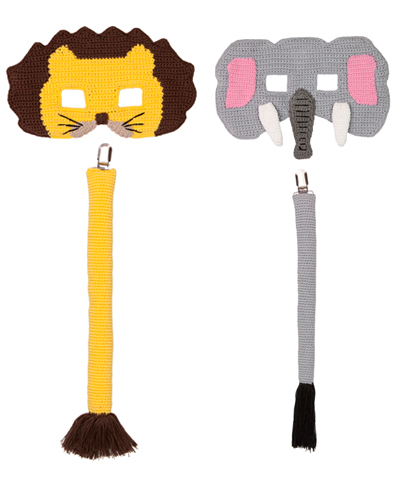 We also have some super cute crochet mask and tail sets for Christmas. We will also have some beautiful keepsake toys and hand rattles that make the perfect gift for the perfect little people in our lives.